Explore major global issues and the inner workings of an intergovernmental organisation with experts from Rutgers University, the United Nations, and international NGOs. The program will focus on the UN’s core functions and roles in addressing global problems such as global security and conflict resolution, peace and human rights, international development, and climate change. Accommodation is included in the Program Fee. 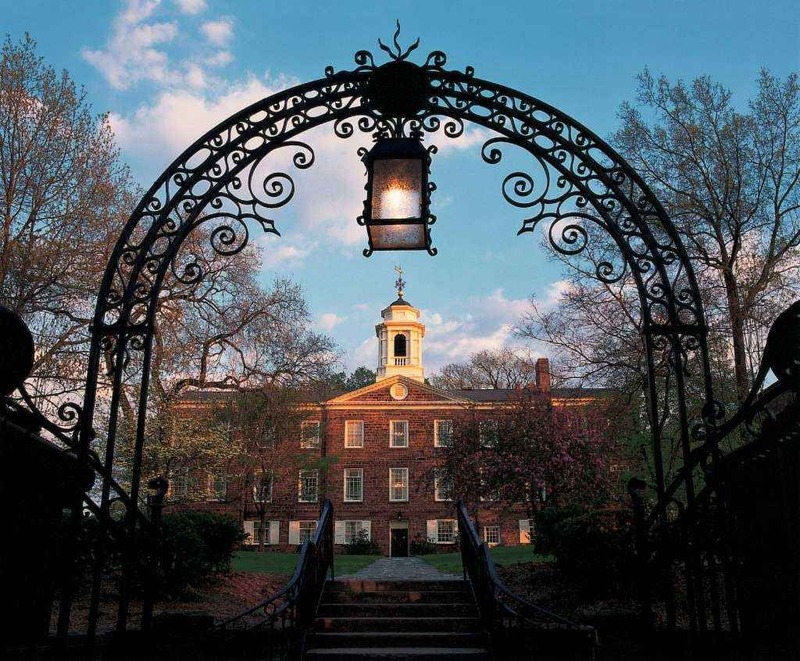 Students will reside in Rutgers University residence halls while in New Brunswick, and in a dorm-style housing while in New York City. Some meals, such as a welcome dinner, receptions, and a farewell dinner are included in the fee.